French video game sales tracker S.E.L.L has published the top 5 bestselling games in France for the period of August 27 to September 2, 2018. Last week’s bestselling game was PS4’s F1 2018. 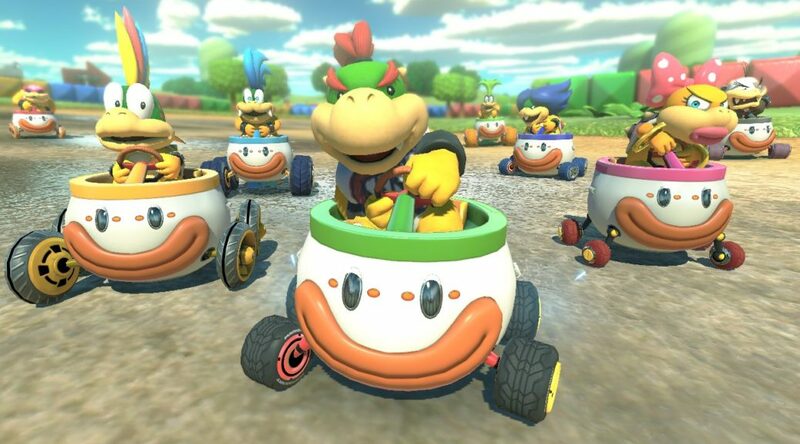 Although there were no new first party Switch games last week, Mario Kart 8 Deluxe held on to the No. 2 bestseller spot, followed by Super Mario Odyssey at No. 4 and The Legend of Zelda: Breath of the Wild at No. 5.